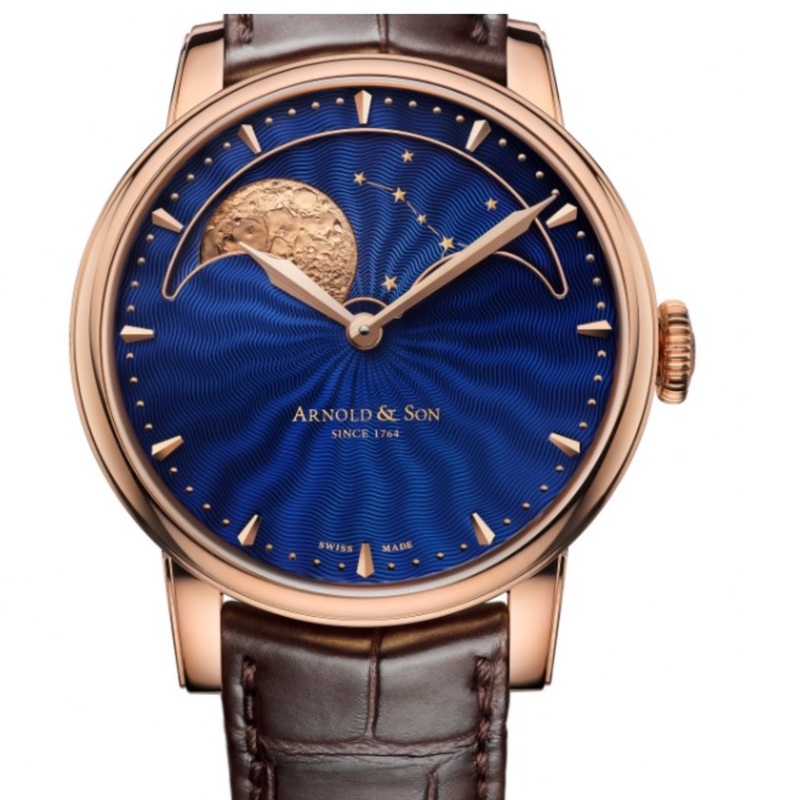 Horological Meandering - Arnold & Son Moonphases - anyone see them? 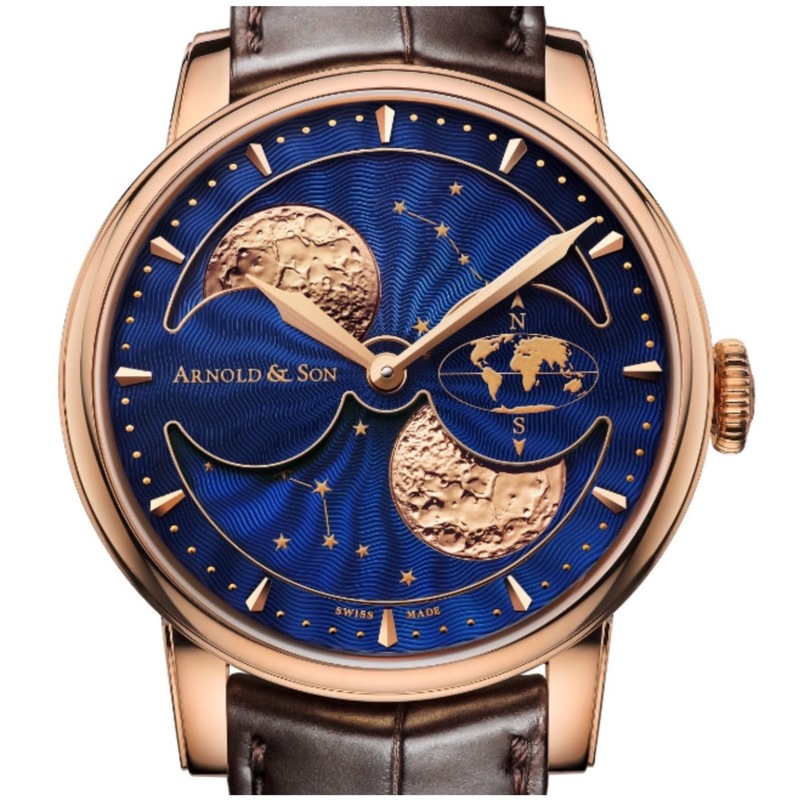 Arnold & Son Moonphases - anyone see them? 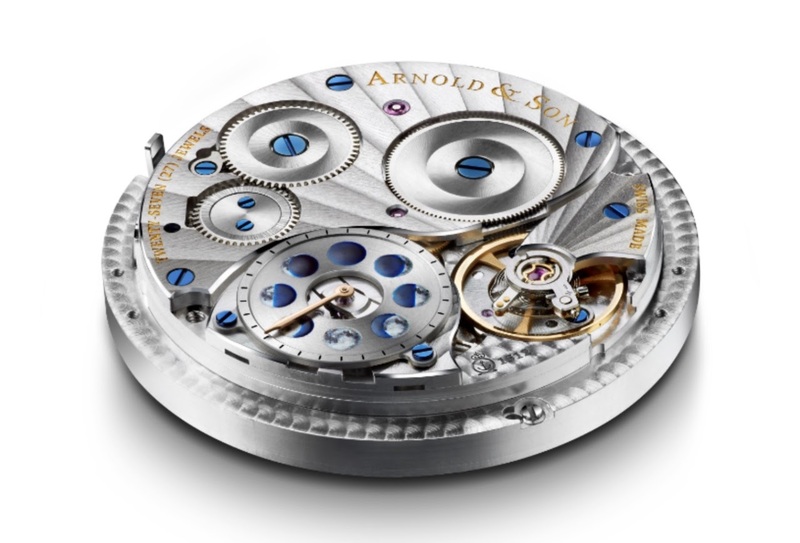 Hi all who went to Basel - did you happen to see one of these watches in the flesh? It looks like the effect of the color mismatch is different for both watches... I think the material and color used are exactly the same for the dial and the disk. The difference seems to come from how they reflect light.